Dementia is characterized by impaired mental function that typically occurs in people who are aged 65 or over. Symptoms include memory loss, reduced mental ability, impaired thinking speed, deterioration in language skills and sometimes changes in personality. Dementia is becoming more common as people live longer. It is thought that around a third of all people over 65 will eventually develop dementia. If you or a loved one begins to exhibit signs of dementia, it is important to visit the doctor and gain a diagnosis as quickly as possible, as some forms can be slowed with medication so the earlier the condition is caught, the better. Alzheimer’s disease is the most common form of dementia. Frequent pauses in speech and inability to find the right word. 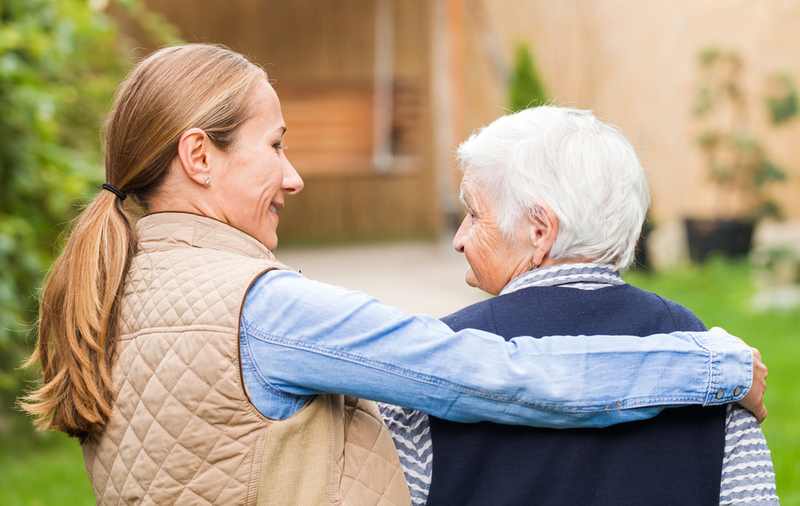 Health professionals will be able to offer advice and assistance to dementia sufferers to allow them to continue to live independently, or their loved ones can be helped to provide appropriate care.